Easy,pretty, and yummy--doesn't get any better than that! I'm assuming the cake mix makes these cookies super soft. 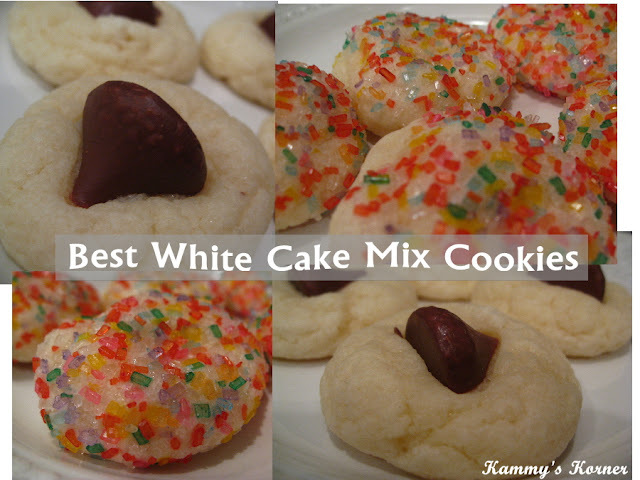 Love soft cookies and these could not be simpler. Can't wait to try!